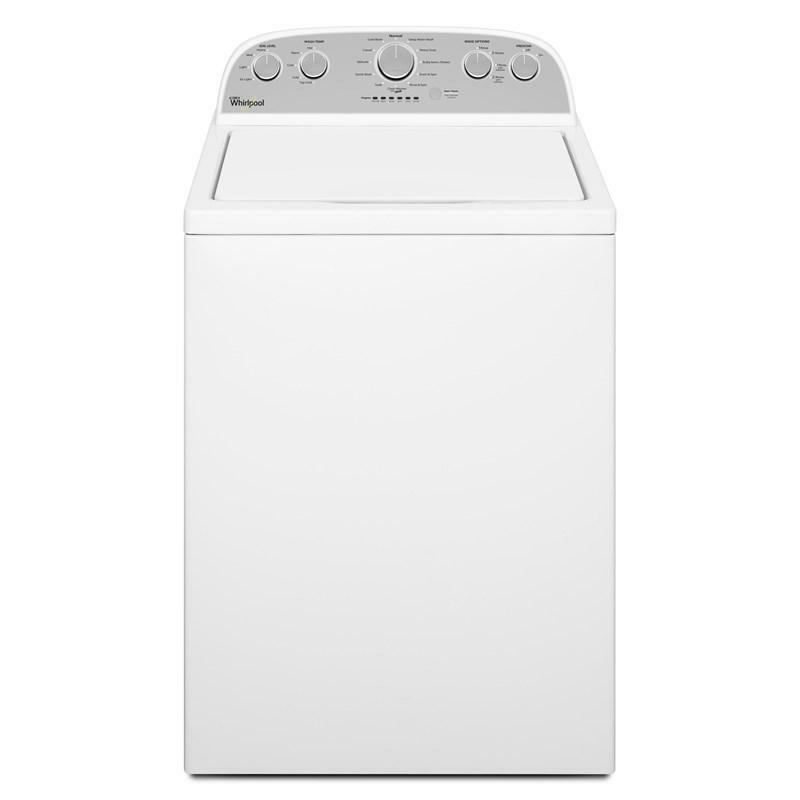 Help prevent damage caused by overdrying and spend less time in the laundry room with the Whirlpool 8.8 cu. ft. Cabrio® high-efficiency gas steam dryer. 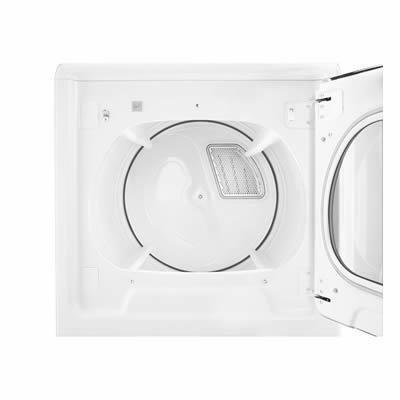 It features Advanced Moisture Sensing that senses the needs of each load and adapts drying times, so that every load stops when clothes are perfectly dry. Four shorter, quad baffles bring more balanced tumbling results, even on small loads. And it's a steam dryer with cycles that help reduce wrinkles and odors so that clothes are refreshed without needing to be rewashed. 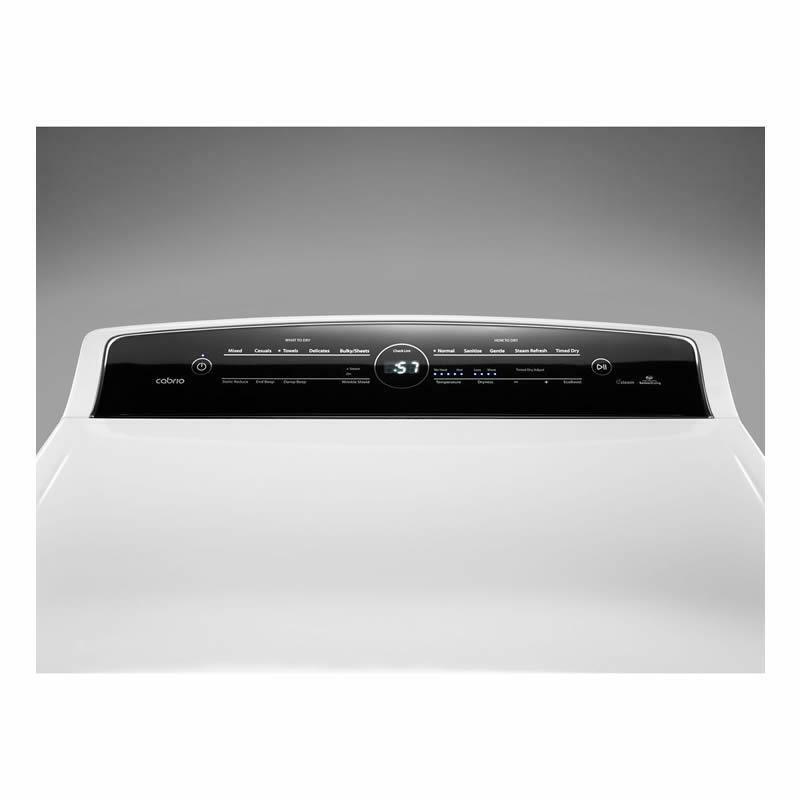 The Steam Refresh cycle uses water and heat to relax wrinkles and reduce odors from clothes in just 22 minutes. 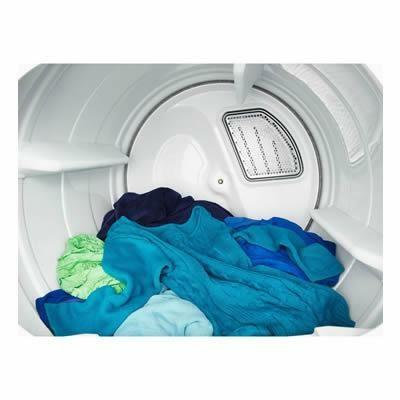 Help keep wrinkles from setting into your clean clothes for up to 140 minutes. These models use the added benefit of steam for even better wrinkle-fighting performance. The EcoBoost™ option saves energy by using less heat and extending cycle time. You will enjoy a great drying performance while using less energy. 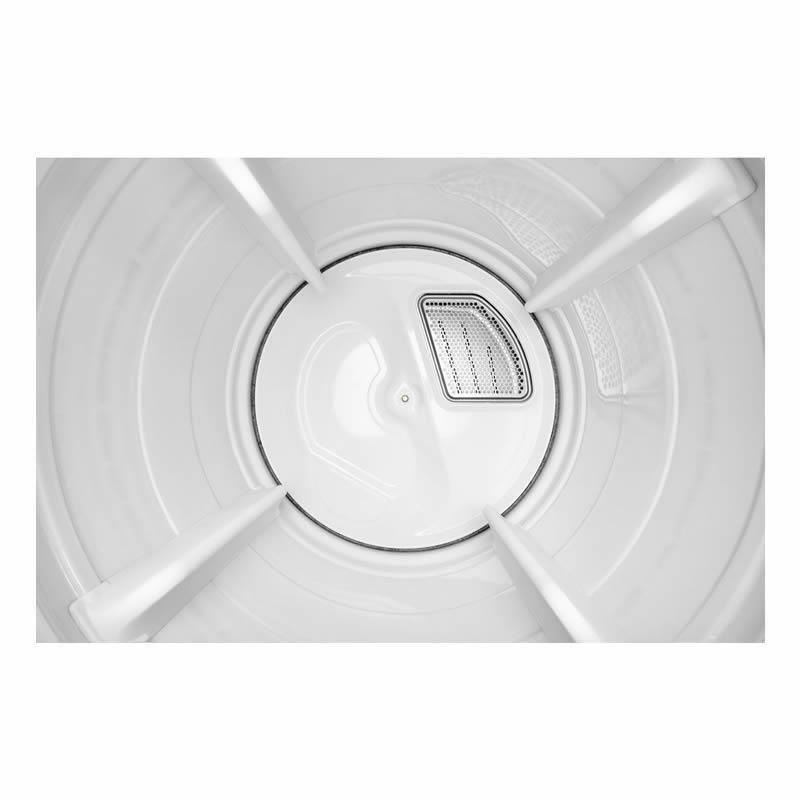 Four shorter, staggered baffles increase the effectiveness of the dryer for small loads and promote better, more balanced tumbling. Intuitive Touch Controls with Memory ask the right questions with a simple 'what' and 'how' controls. 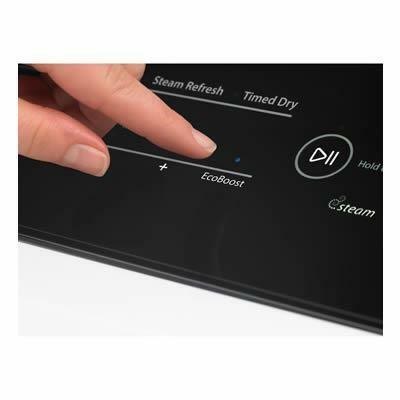 This creates tailored drying cycles from a console that even remembers your recent settings. Capacity 8.8 cu. ft. / 0.25 cu. 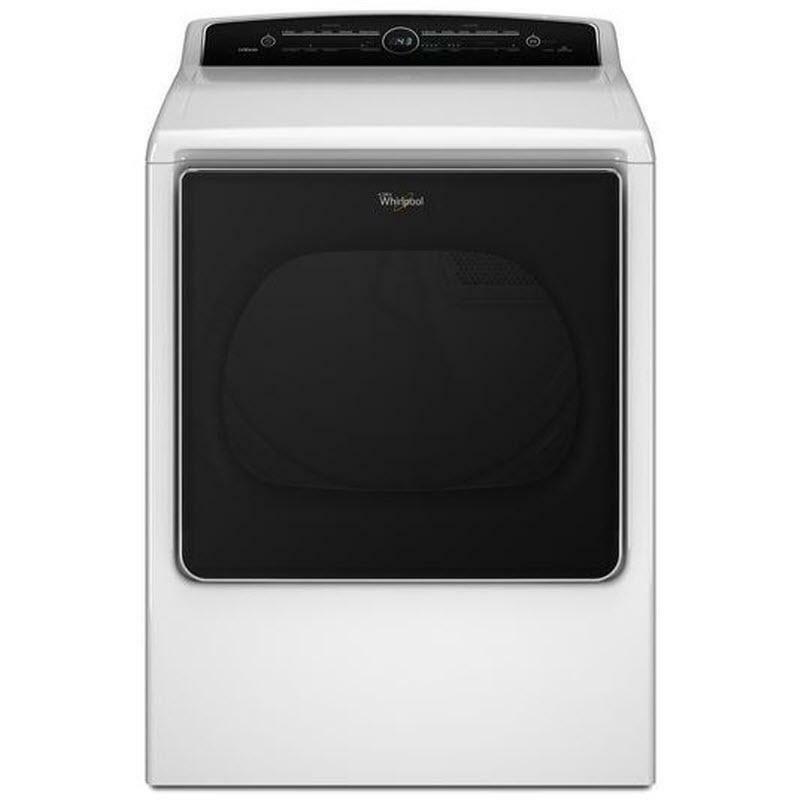 m.
• Maximum Vent Length 64"
Additional Dimensions Depth With Door Open 90 Degree : 56 1/4"
This Whirlpool® high efficiency top load washer features 4 soil levels, 12 wash programs, 5 temperature settings and 2 spin speeds. 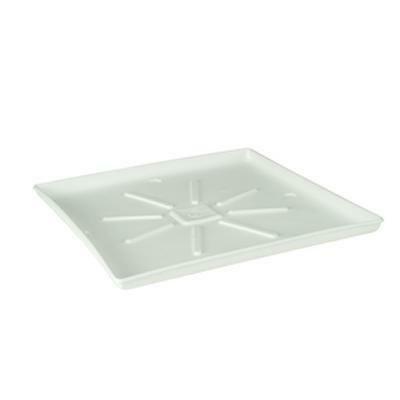 Total Capacity DOE: 4.3 cu. ft. / 0.12 cu. 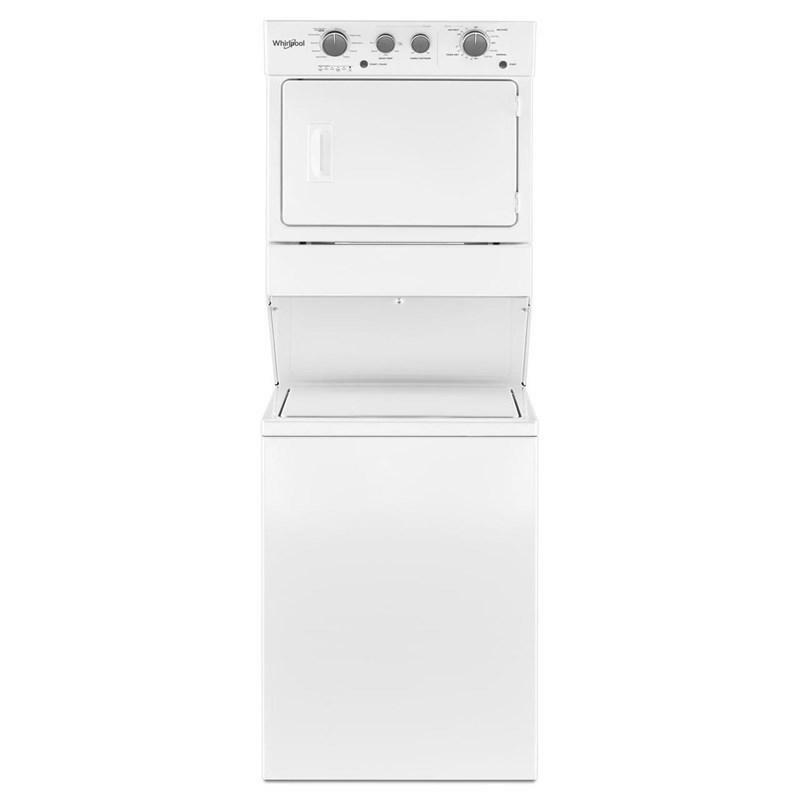 m.
This Whirlpool gas stacked laundry center features AutoDry™, 9 wash programs, dual action agitator, fabric softener dispenser and bleach dispenser. Capacity DOE: 3.5 cu. ft. / 0.10 cu. m.